With a stubborn winter still going strong, it’s time to take stock of the all-natural arsenal we have when temperatures outside plunge and our internal temperatures soar. Whether you need to warm up or cool off—adding raw honey to a hot mug of tea can soothe, heal, and revitalize. For at least 2700 years, honey has been used to treat a variety of ailments, but only recently have the antiseptic and antibacterial properties of honey been chemically explained. Why? Honey contains copper, iron, silica, vitamin B, manganese, chlorine, calcium, potassium, sodium, phosphorous, aluminum and magnesium. Depending on the part of the country our honey comes from it will vary in mineral content, but one thing is for sure, all are rich in nature's gift to the only thing that matters at the end of the day: your health. And tea’s no slouch, either. Chamomile was used by ancient Egyptians as a fever-reducer and has properties that promote digestive health. Green tea has an impressive array of benefits, including improved brain function, boosted metabolism, and lowered risk of cardiovascular disease. So why not go for the one-two punch? A popular drink served in homes along the Yangtze River, tea with raw honey and lemon, is highly praised for its medicinal value. Some say daily doses may help ease the common cold, the flu, and upper respiratory irritation. Indeed, honey has long been known for its mild analgesic, or pain-killing properties, and the vitamins in lemon citrus and tea boost the immune system. In fact, honey and tea act as topical antibiotics and can help neutralize bacteria in the throat, such as from strep or bronchitis, which can contribute to a cough. When combined with hot tea, honey clears mucus from your throat and provides a soothing coating to relieve the irritation usually caused by coughing. You can add 1 tsp. of raw honey to tea or mix one part lemon juice and a few leaves of raw mint with two parts honey in a bottle and take 1 to 2 tsp. an hour as a cough syrup. All this, and the flavor can’t be beat. 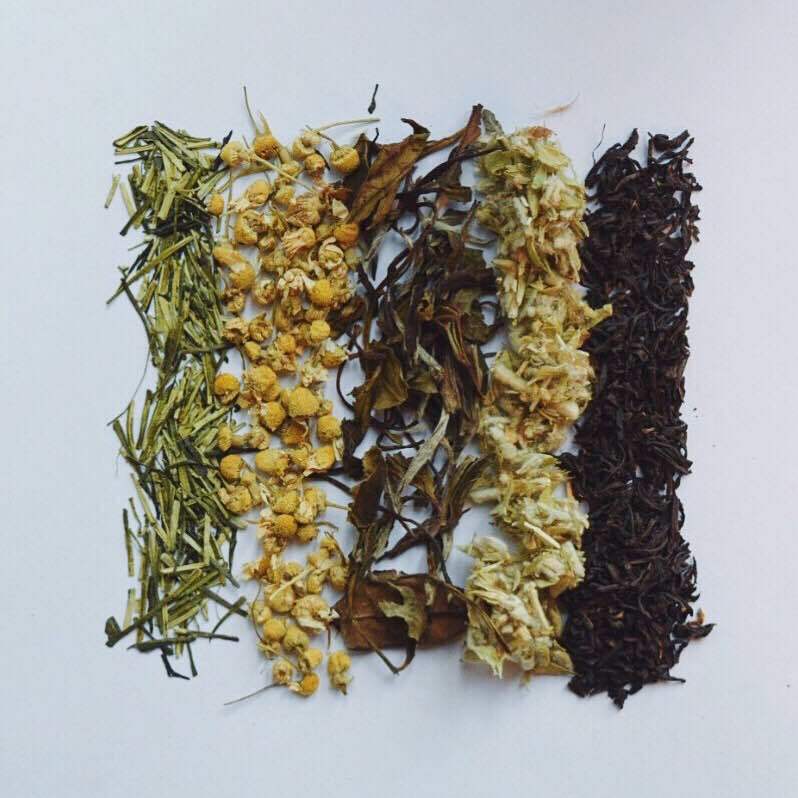 We recommend exploring different pairings, because who said medicine shouldn’t taste good?